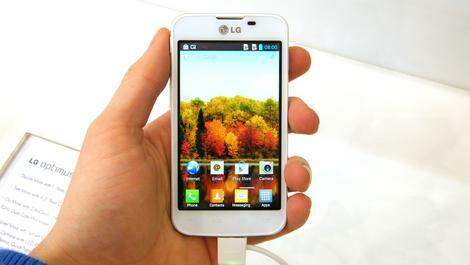 The LG Optimus L7 2 finds itself in a peculiar position as it sits at the top of the L-Series 2 range, but it’s still a budget device. 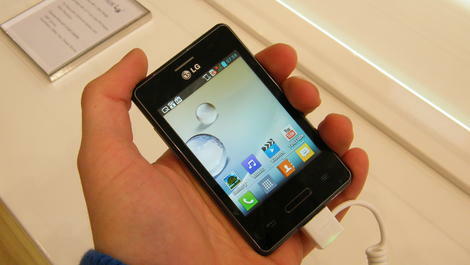 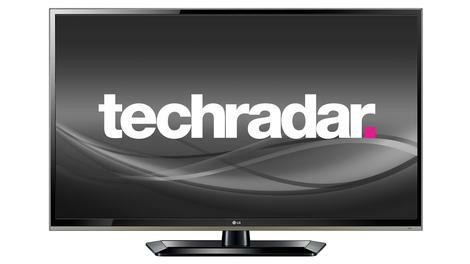 The LG Optimus L5 2 is another new addition to the Korean’s firm entry-level smartphone range, and sits just above the Optimus L3 2. 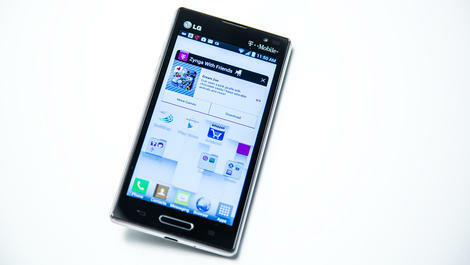 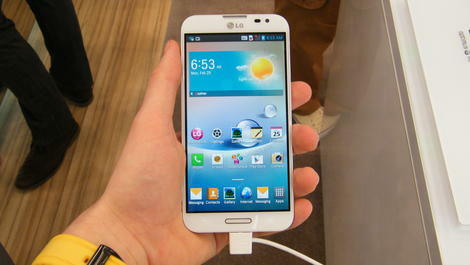 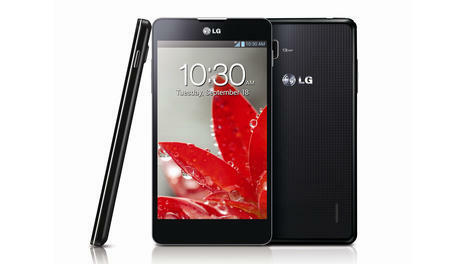 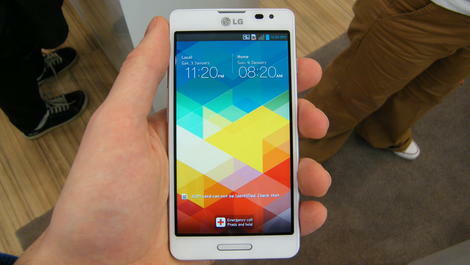 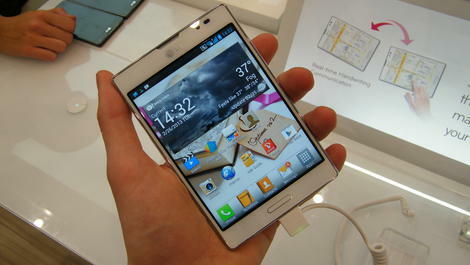 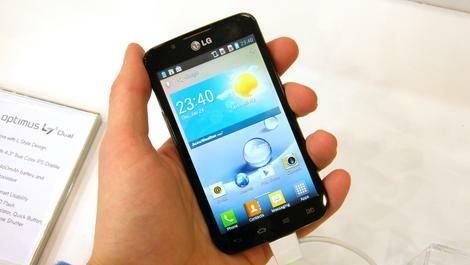 The LG Optimus L3 2 picks up where its predecessor left off, sliding in at the bottom of the Korean firm’s smartphone family.